The folders may be on different disk drives, on the network, or storage devices attached to the USB port, including external hard disk drives, flash drives, and any other type of USB storage device. The program allows you to easily copy new and updated files and folders in either or both directions. 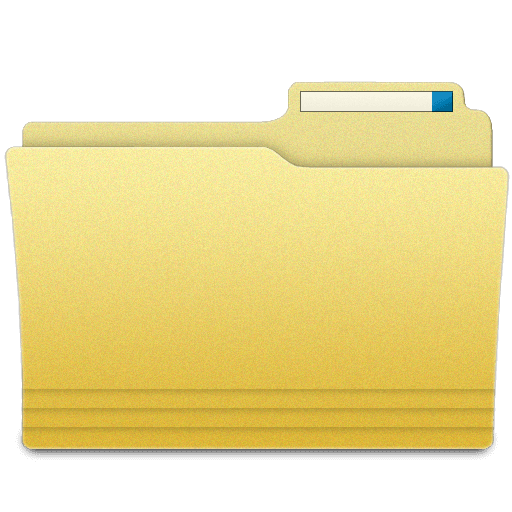 SyncFolders is a very useful tool for backup and synchronization purposes.